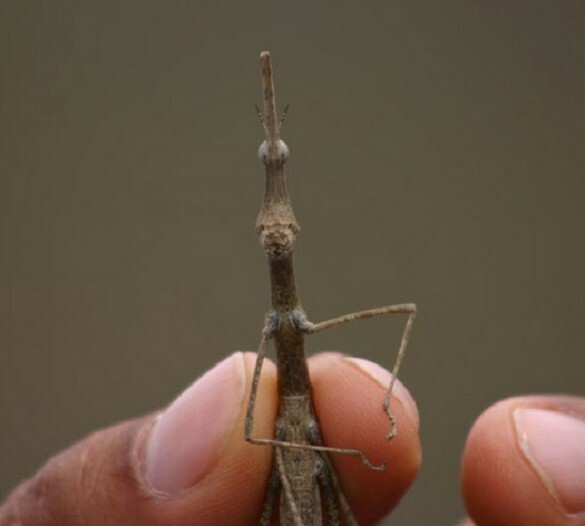 Termed to be the largest insect in the regions of North America, the Giant Walking Stick is only one of the thousands of related species. Some of them resemble leaves, while others resemble the stems and roots. There is a high probability that you would not be able to identify them while being close to a tree. They are found on the grapevines and oak trees. What’s more bizarre is that some people do enjoy keeping them as pets. 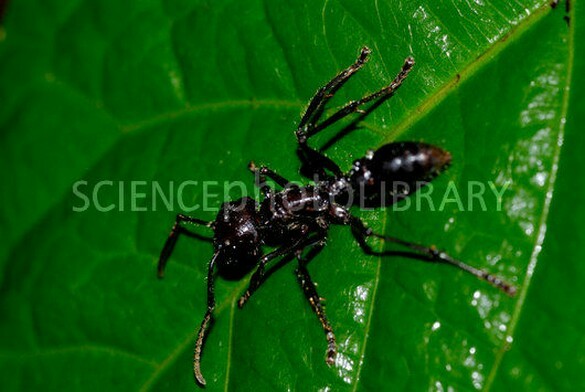 Equipped with a very powerful syringe, The Bullet Ant has the physiology required to inject some large amounts of venom into your blood stream. The intensity of this venom has been associated with the pain which one experiences when shot with a bullet. There are millions of these ants which are found all over the world. Always remember the fact that multiple stings from this insect can kill you in a matter of a few minutes to a few hours. You can call this insect as a kind of dragonfly. 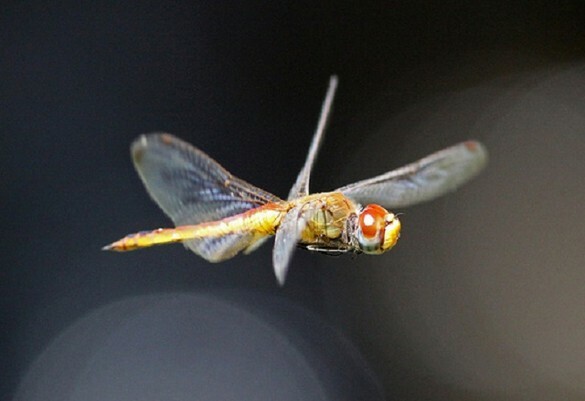 Moreover, it is also considered to be one of the most widespread dragonfly in the whole world. That’s not all, as these insects are also believed to have the longest migration cycle. In other words, they are able to travel across thousands of miles in a single lifetime. The speed at which they are able to fly is about 5m per second. At times of the autumn season, they travel in the form of swarms, appearing more like a big cloud. 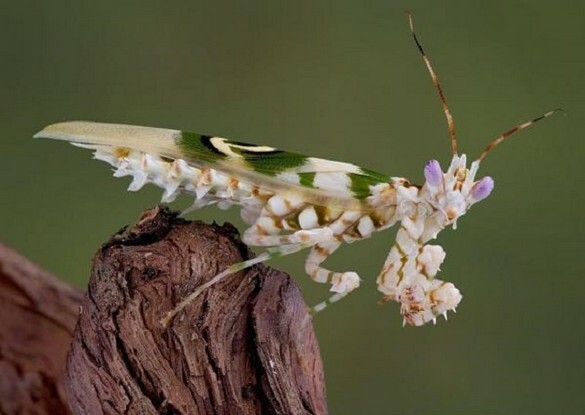 Termed to be one of the weird and disturbing bugs known to humans, The Devil’s Flower Mantis seems to be an alien species of insects. Their rarity together with their beauty are the features that can fool you, but always remember that these insects happen to be quite trained predators. It also has the ability to mimic the color of flowers in order to get into an optimal position for attacking its food. 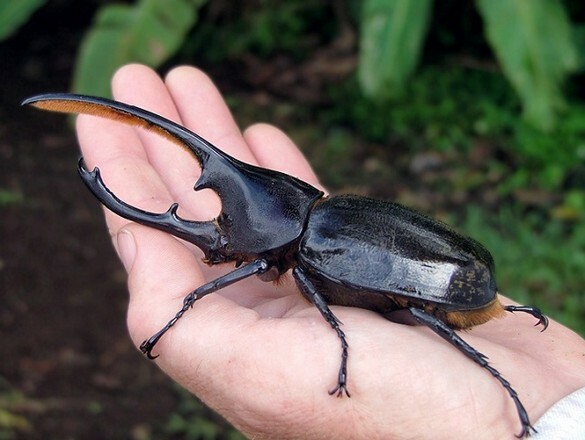 Being the largest among all of the rhinoceros beetles, this bizarre insect is mostly found in the regions of Central and South America. The reason for which they have named in this way is all because of their extraordinary ability to lift a weight which is 850 times their own weight. In terms of the size, the females have a large body. Moreover, it has the ability to grow over 6 inches in terms of the length. Although they are not termed to be aggressive, but the males do fight among themselves over the females for the mating process. Having read about these bizarre insect species, you should now accept the fact that there is a lot more to this world which we do not know.